It is getting close to that time of the year again when fitness centers across the world see a surge in their membership. According to popular surveys, both getting fit and losing weight are on top of the New Year’s resolution list of most folks. Yet all we end up doing is paying for a gym membership that we do not use beyond the first few days! This time around though, it is time to shed that lethargic attitude (and the extra pounds gained thanks to holiday dinners! ), and we are here, as always, to help. 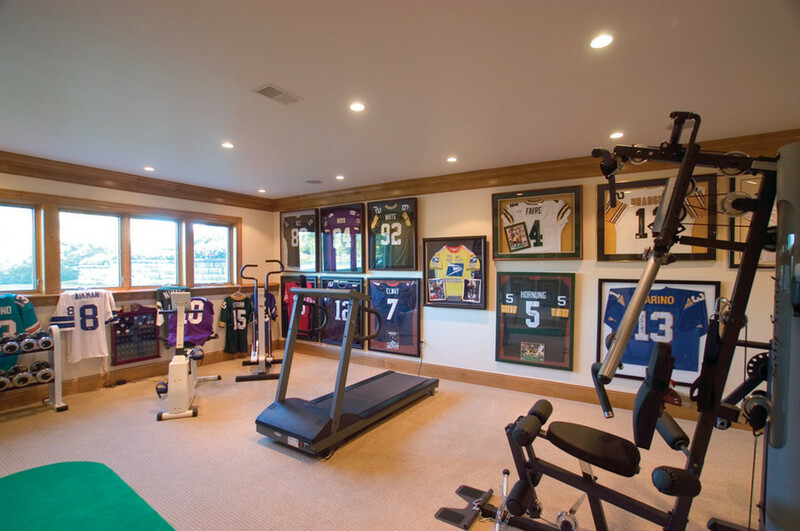 Having a smart home gym is a wonderful way to ensure that you don’t miss out on any of your workout routines. 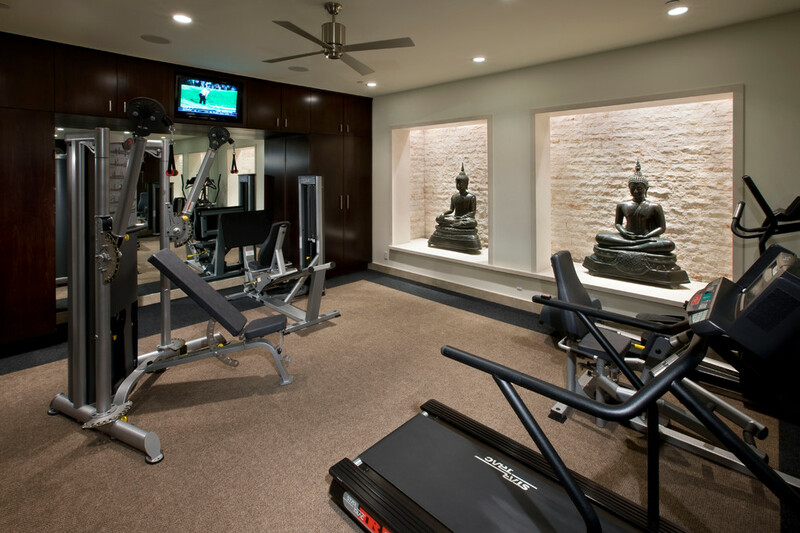 Unlike the popular belief, home gyms are not just for the rich and a famous. 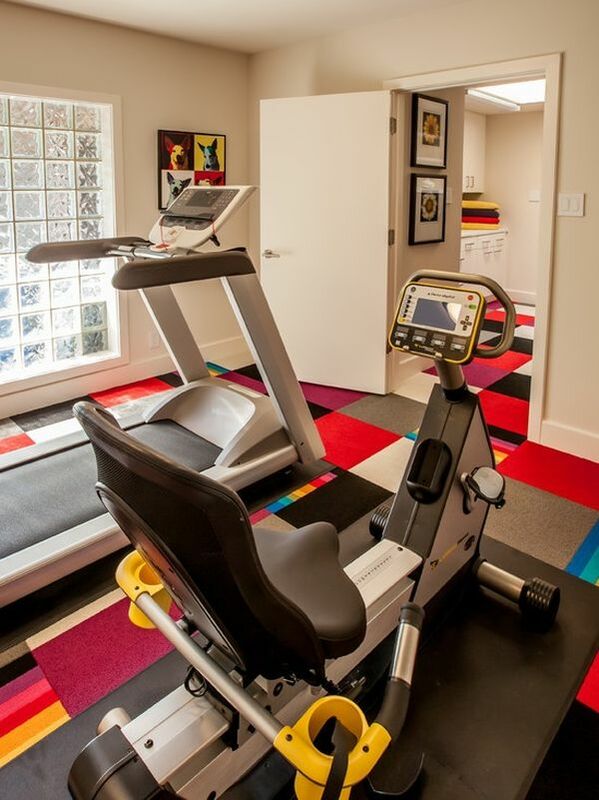 A savvy and functional workout area can be added to your home without much fuss. 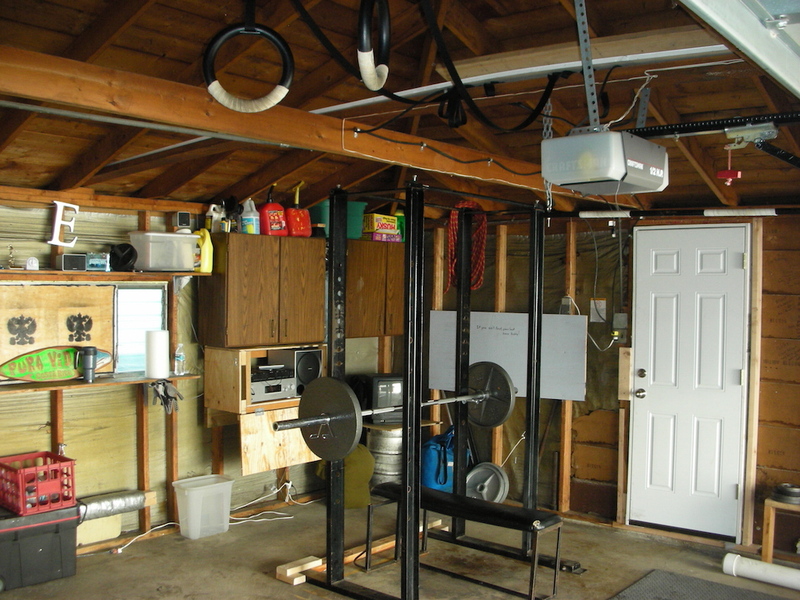 All you need is a nice little niche, and clarity regarding the equipment you need for your home gym workout routines. 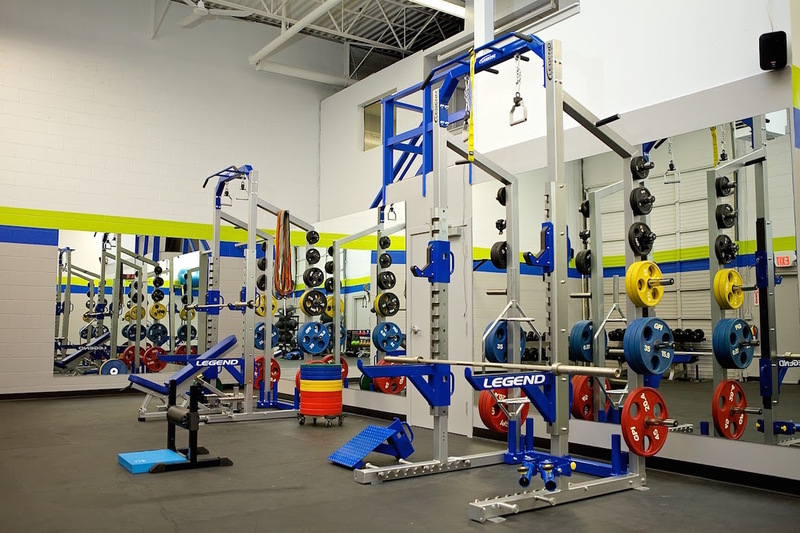 While some might prefer the complex machines, others could opt for simple weights and an exercise wall. I hear you can get some good tips about working out from askmuscle.com, that’ll surely improve your chances of seeing a difference in your own body through using your home gym. Here are some fabulous ideas that will hopefully motivate you to get out of that chair and start burning some fat.